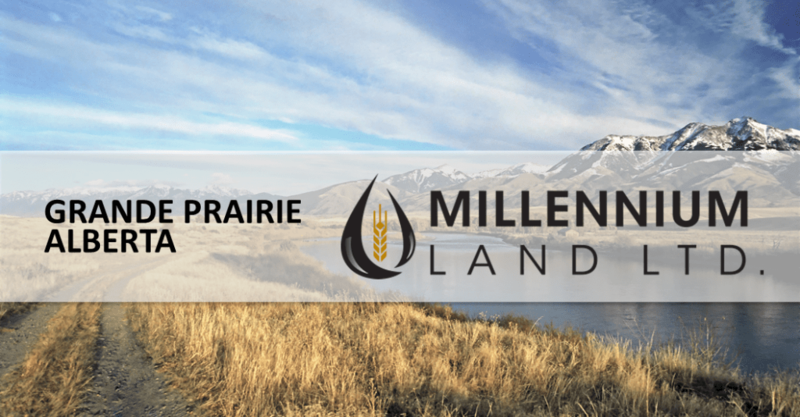 We are pleased to welcome Denine Christenson to the Millennium Family and announce the expansion of Millennium Land Ltd. to Grande Prairie, Alberta. Millennium Land Ltd.’s services include, but are not limited to: surface acquisitions, easement acquisitions, damage claims, freehold mineral acquisitions, crown sale services and renewable energy acquisitions. Denine will lead our Grande Prairie team, along with our Manager of Alberta Field Operations Don Ratcliff. Our commitment to excellence, combined with our mission to deliver outstanding services to every client, has helped Millennium Land Ltd. make this move with confidence. Millennium Land Ltd., with the help and expertise of Denine Christenson, will continue to showcase our highly recognized experience, professionalism and integrity.